Many employers believe that where employees have a stake in their company's success, they will be more motivated and positive about their work, and that this will in turn benefit the company. Such employers implement share plans to allow their employees to become part-owners of the company, alongside any founder and external investors. 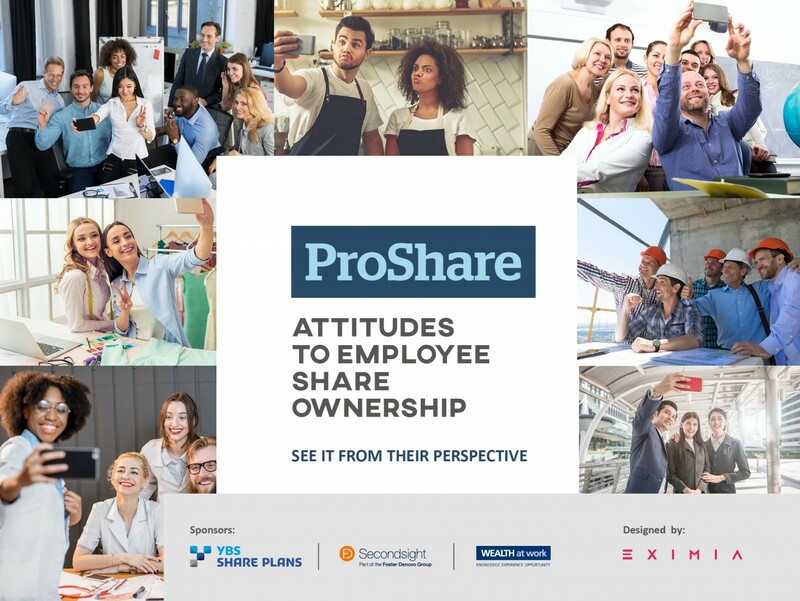 Research evidence shows a positive correlation between employee share ownership and company performance. Plans in which all or most employees may participate, often called all-employee plans. In the United Kingdom, tax incentives are available for all-employee plans and for some discretionary plans, provided these plans meet the requirements of the legislation and their sponsoring companies ‘self-certify’ this compliance via HMRC’s ERS Online system. A range of official statistics on share plans may be found on HMRC’s website and in ProShare’s Annual SAYE & SIP Report. Please contact the ProShare team to request a copy of the report. 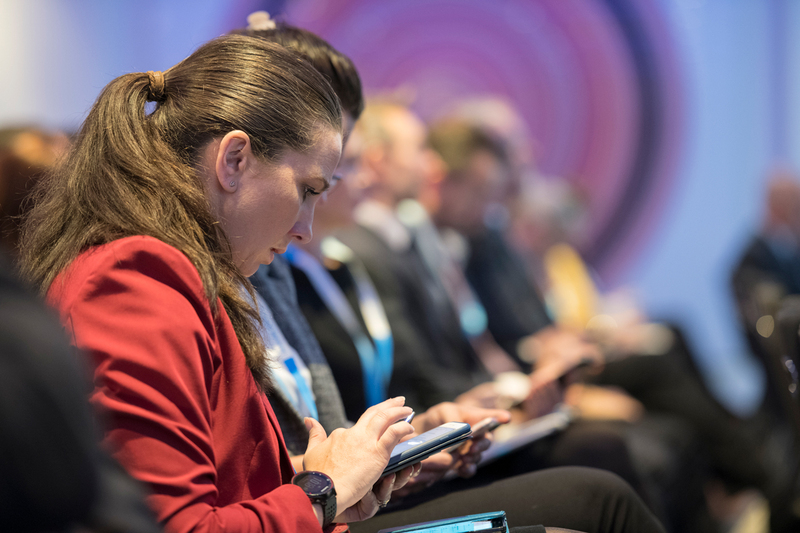 Failure to engage the rapidly growing workplace Millennials population on share plans could have existential consequences for the share plans industry.